Well, here we are. Back to work after the best break in the year, a break when everyone closes the door on work and focuses on family instead. And that’s what all of the AO team did too. I’ve spent the last few days in Keswick in the Lake District walking and enjoying the views, mostly through the persistent rain! It’s given me a great opportunity to think about the opportunity that 2018 presents. 1. 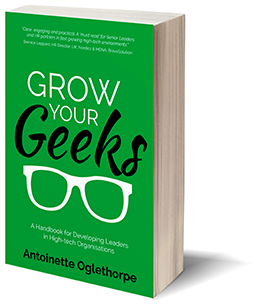 I became a best-selling author twice over with the publication of my book Grow Your Geeks – A Handbook for Developing Leaders in High-Tech Organisations and my contribution to the collective work Fit-For-Purpose Leadership #1. Both are available on Amazon. 2. Having realised I could write pretty well, I went on to publish two free ebooks for people to download from our website. They are LEADER – Develop Remarkable Leaders who Deliver Amazing Results and It’s Good to Talk! A Practical Guide to Career Conversations in the Workplace. 3. In May 2017, we partnered with CITY College, the International Faculty of Sheffield University Management School to launch our three-day programme in Strategic Talent Management and Leadership Development. 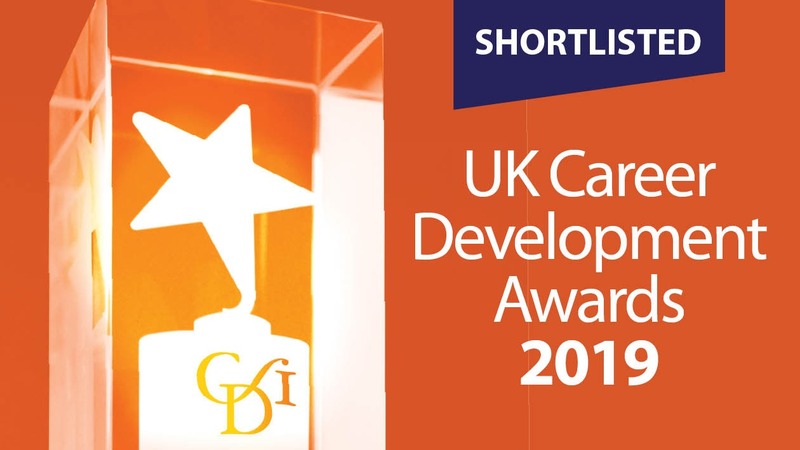 It received excellent feedback and now has the added stamp of approval that it has been recognised by the ILM as a quality development programme. 5. We are fortunate that we get to work with some wonderful and inspirational clients. A particular highlight in 2017 was the work we started with the United Nations Development Programme (UNDP) to support them in developing their talent and creating a culture of career development. So how do we plan to build on all this in 2018? 1. We will ensure we continue to focus on unlocking leadership potential in ambitious companies so they can innovate and grow. We will help more organisations realise the benefits of developing leaders so they deliver strategy and drive results. We will work with them to transform their leadership to engage and inspire employees to higher levels of performance. 2. We will launch our ILM recognised programmes in the UK. We are in the early stages of discussion with Sheffield University Management School and will also offer in-house programmes to organisations. 3. We will continue our work with UNDP to develop solutions that will help them create a culture of growth and development. And we will package those solutions so they are readily available to other clients. 4. We will develop new resources and publish information to help existing and future clients as much as we can. We have recently issued a survey asking which free resources will be most useful and we will act on what that tells us. 6. We will grow our team, with plans to increase our associate team of coaches, consultants and facilitators. If you are an experienced leadership coach or organisation development consultant and you are interested in working with us, please contact us – we would love to hear from you. 7. We will increase our work and support for the UN Sustainable Development Goals. In particular, we will support charities that contribute to Goal 8 which promotes sustained, inclusive and sustainable economic growth, full and productive employment and decent work for all. As we work towards each of these, we will let you know how we get on through our blog posts and social media updates, so please follow us to make sure we can connect with you. We wish you all the best for a brilliant 2018. What are you looking forward to?